According to a complaint filed late Friday, Google falsely assures people they won't be tracked if they turn the "Location History" feature on their phones to "off," and instead violates their privacy by monitoring and storing their movements. "Google represented that a user 'can turn off Location History at any time. With Location History off, the places you go are no longer stored.' This simply was not true," the complaint filed in San Francisco federal court said. 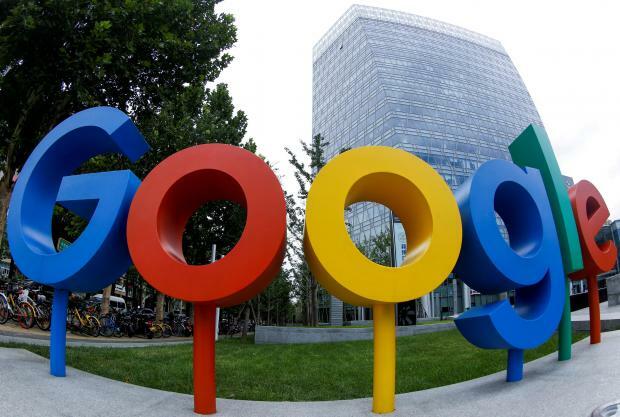 He is seeking unspecified damages for Google's alleged intentional violations of California privacy laws, and intrusion into people's private affairs. He said Google's "principal goal" was to "surreptitiously monitor" phone users and let third parties do the same. The help section of Google's website now says that turning Location History off "does not affect other location services" in phones, and that some location data may be saved through other services, such as Search and Maps.